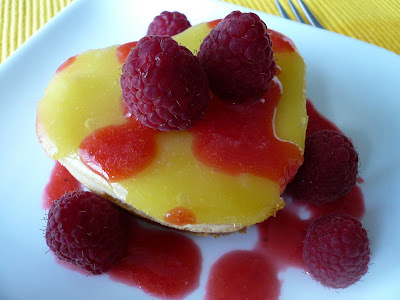 Do you mean raspberry cheese tart? I have never tried cheese with fresh food. Good idea. Just amazed at how much you cook. You are the hardworking type of cook. I'm the lazy type of cook. I wanted to add that not only are you good at cooking, you are also good at taking photos of the food and make them look even more tempting. Good presentation. BTW, eventhough I dont' know you, I wish you were my neighbor so that when I'm lazy.. I know where to go knocking. cute n yummy, Gert...Happy Birthday to Carlos...! PJ & Cat, thanks for the wishes. 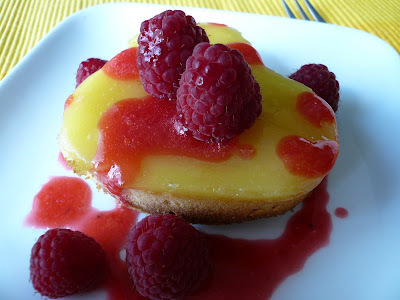 Bee Ean, is lemon cheese tart but I garnish it with raspberries. Beachlover, ha haa.. Carlos expect a huge cake but I present him and a tiny one. That is why he is surprised. Jane of all trades, I cook almost everyday. Sometime Chinese and Western on the same day :) Wish I have some Chinese neighbour too to share my food. You are one of MyB member, right? I am sure you will bake another cake for him. 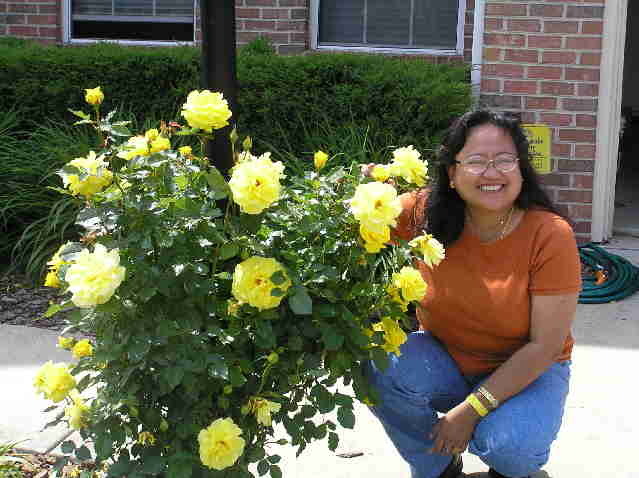 Yes, Gert I'm from myB and thru Beachlover's blog I found my way to yours. Wow! Gert ... you set the standard so high for us, non-chefs, leh. Haha! Belated Birthday Wishes to Carlos! ooh...these looks really delicious ! Yummy ... Did I see a heart shape?? Yes I think I did. :) Too cute. Jane, nice to know you. Andaliman, where have you been. Lama tak nampak? Ninja, thanks for stopping by. Yeah, is heart shape. Envy, I told him the same too :) thanks for the birthday wish.